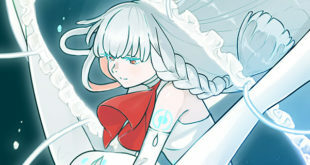 Zero-G Asks for Library Suggestions. 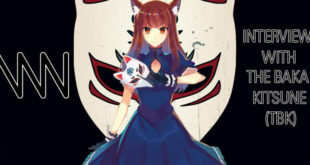 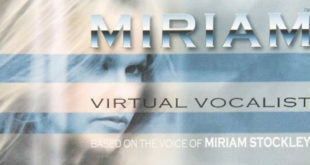 Fans Respond with Miriam V4. 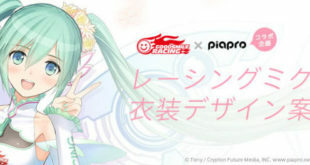 2018 Racing Miku Design Contest Now Open! 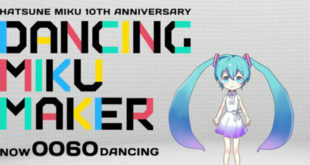 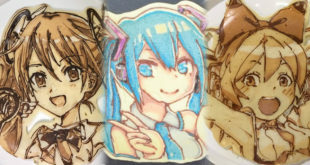 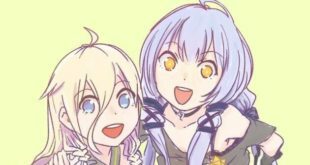 Participate in “MIKU DANCING FES.” with “DANCING MIKU MAKER”! 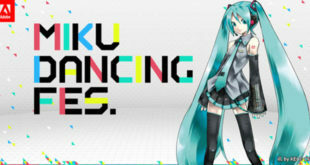 Have Your Miku Dance with the Adobe x Hatsune Miku “MIKU DANCING FES” Collab! 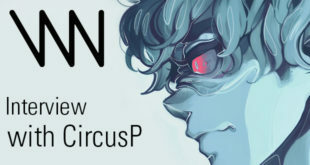 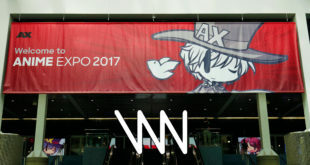 VNN at Anime Expo 2017!